We have installed over 20,000 alarm systems in the state of Oklahoma. We have a special for everyone in the Broken Arrow, Owasso and Tulsa, Oklahoma area. 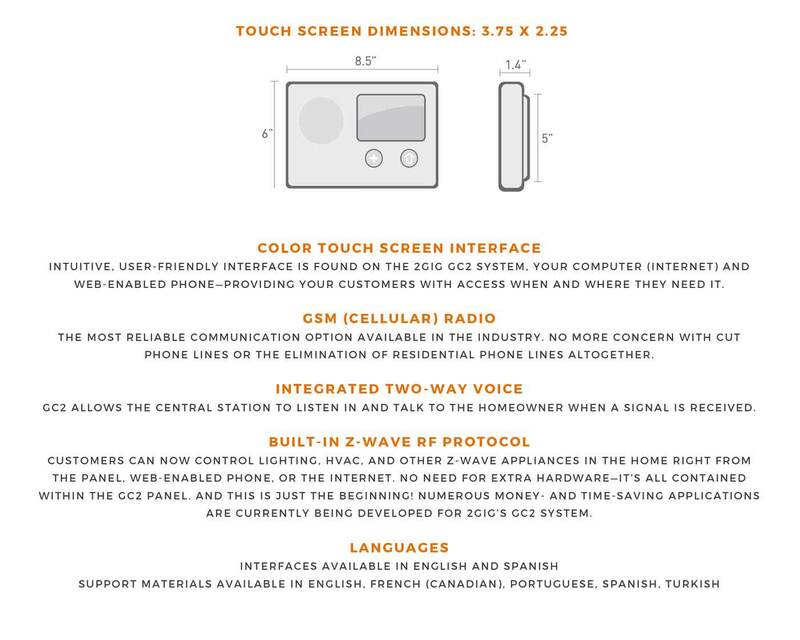 If you sign up today while this page is still up, we will make you an offer you can’t refuse on a 2Gig talking, touchscreen system. Use this feature to automatically turn on your heat, A/C or any of your automation features when you arrive or leave a predetermined area. 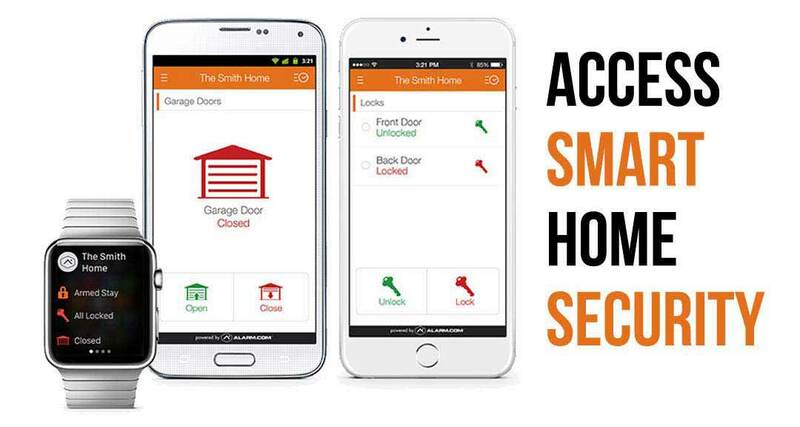 So when you leave a one block radius of your house you can have your door automatically lock and adjust the smart thermostat we install for you. The special we have going right now is on the home page. Just click around and we’ll get set up with you ASAP. We also have a special on security cameras. It varies from day to day, but give us a call and we can get you going at the most competitive rates in Oklahoma. Installed, DIY, with alarm, video doorbell, we do it all. Besides the cool new features that live in your home and on your phone, you can rest easy knowing that your family is safe. 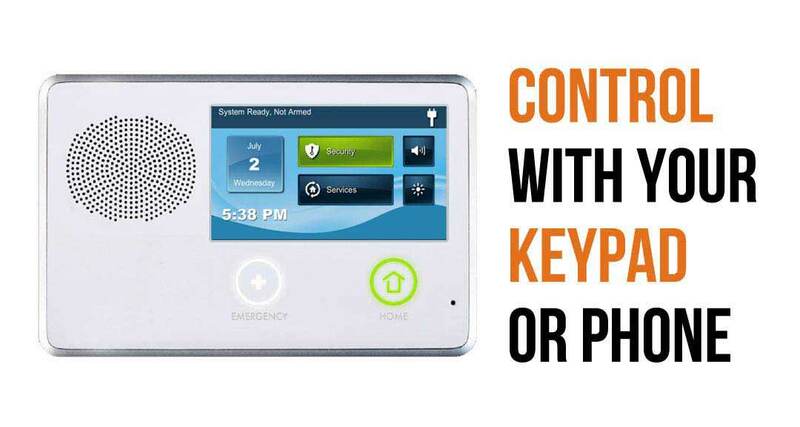 According to SafeWise burglars are more likely to hit homes without a secrity system. The other thing is that they hit in the daytime between 10:00am and 3:00pm. With a camera pointed at your front door and the power of 24 hour a day 365 day a year monitoring you will feel safer immediately. 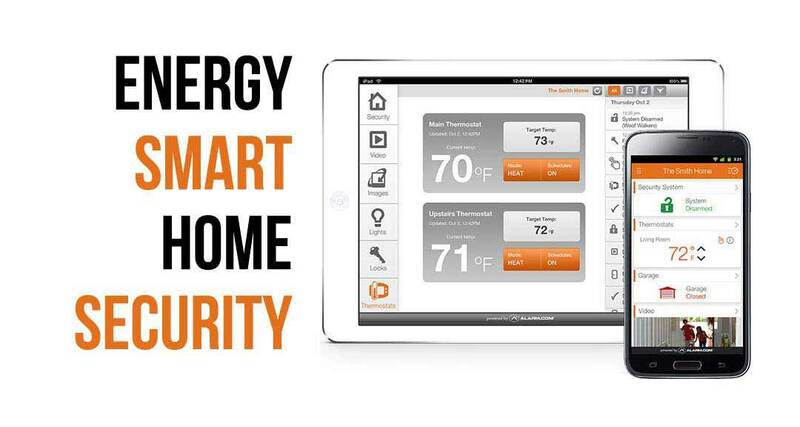 We install smart thermostats that you can manage from the alarm.com app. You will be able to save money on your electric bill by making adjustments whenever you want. Safety has never saved you so much money. Just another smart move you can make today. 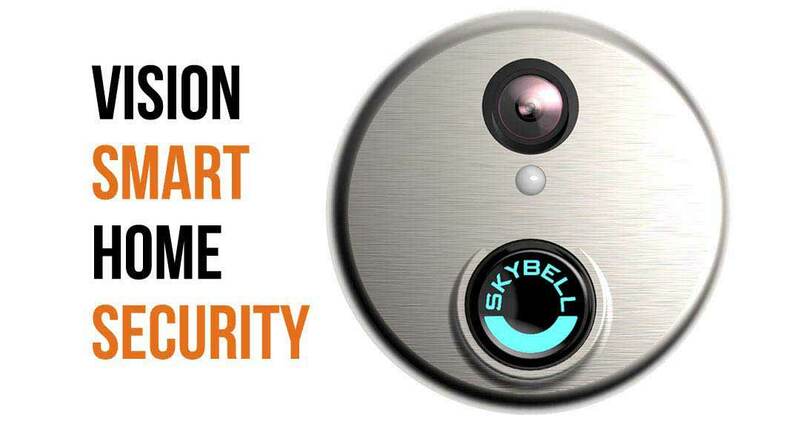 Contact your home insurance company and tell them you have a home security system. Most providers will offer you up 20% in savings on your coverage. If you think that sounds good, here’s what’s next; you can show us any price in the state of Oklahoma and we will match it. In Broken Arrow, OK? We’ll Call You! The city has been listed in numerous best places to live in the country lists ranging from Money Magazine to Business Week and Family Circle Magazine. The cities safe nature makes it a great place to raise a family, which is reflected by the numerous lists. It is also home to JD McPherson and Ester Drang, two popular nationwide musical acts.